You are at:Home»Featured Stories»Jr. 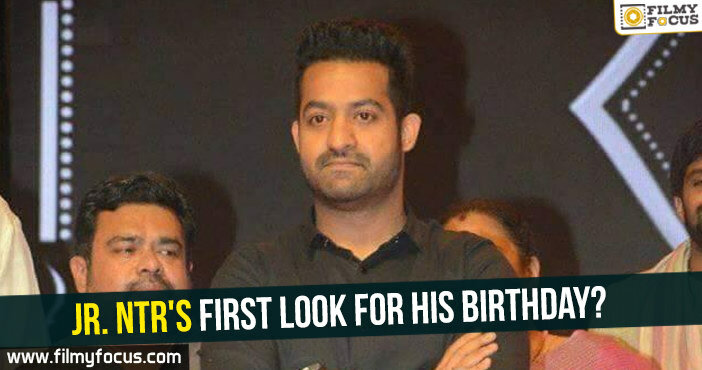 NTR’s first look for his birthday? Jr. NTR’s first look for his birthday? Jr. NTR has taken a break from busy schedules to come out of his character Jai, from his previous movie, Jai Lava Kusa, that affected him the most. 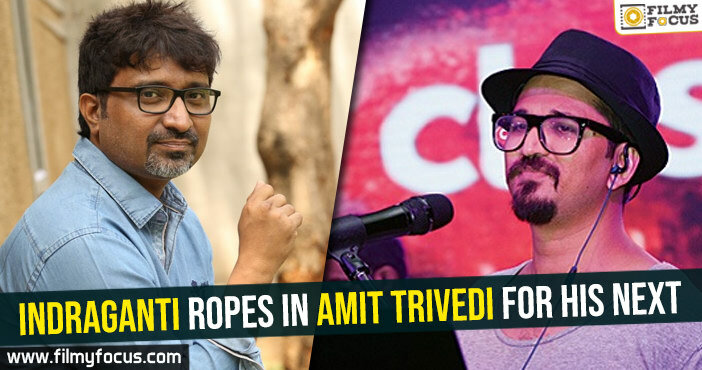 He even put on weight to play the character and he decided to reduce and look different for Trivikram Srinivas film. 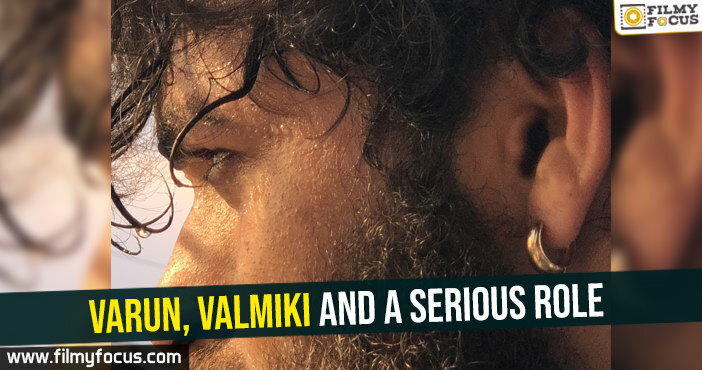 He will be unveiling his beast-like transformed look for SS Rajamouli’s #RRR. 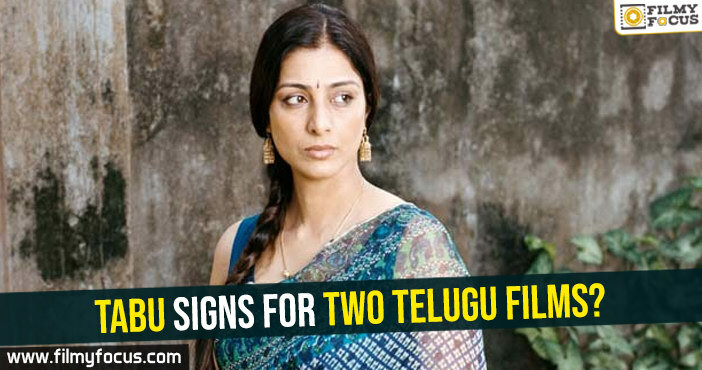 This movie with Trivikram Srinivas is said to be an out and out action thriller. 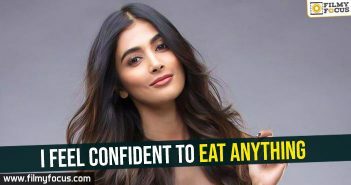 Currently, the movie team started shooting with Pooja Hegde, the lead actress in a specially erected set. 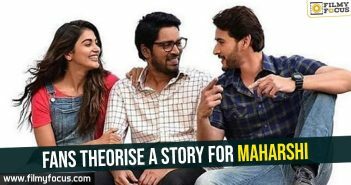 This will be a long schedule and after the completion of it, Pooja Hegde will fly to USA to join Mahesh and Allari Naresh for Mahesh25. 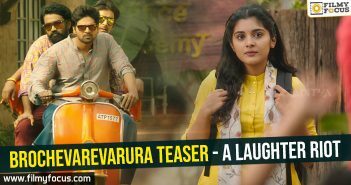 The team is currently busy with planning the promotional activities of the film. 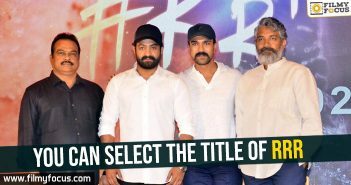 A first look poster is expected to be unveiled by the team on 20th May, as a birthday gift to fans of Jr. NTR. 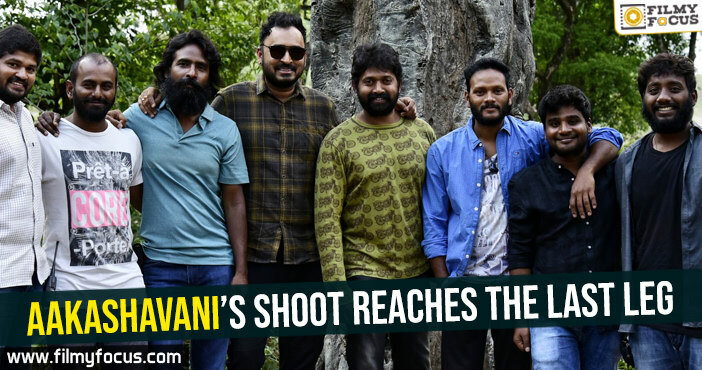 The sources close to the movie team said the different images from the first schedule shoot are being seen closely by the producers and director, Trivikram. 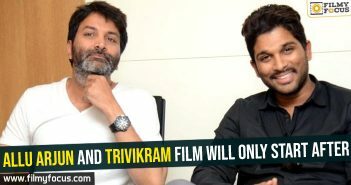 Once, they finalize, a concept-oriented first look will be unveiled for the birthday of Jr. NTR, it seems. Still, the team is just not ready to announce the title and they will make an official announcement regarding it by the end of second week of June, it seems. 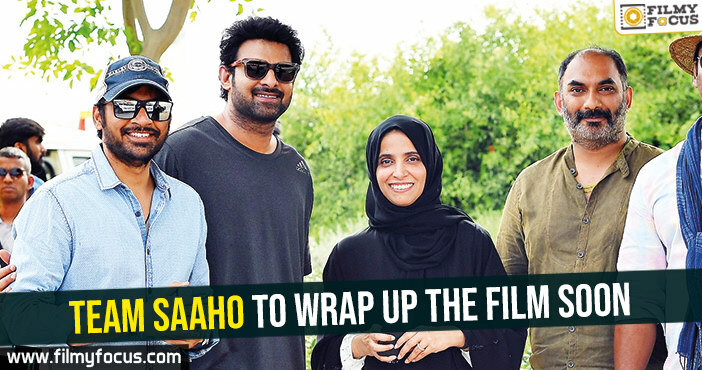 The movie will release for Dussehra, for sure, as per the sources close to the team.